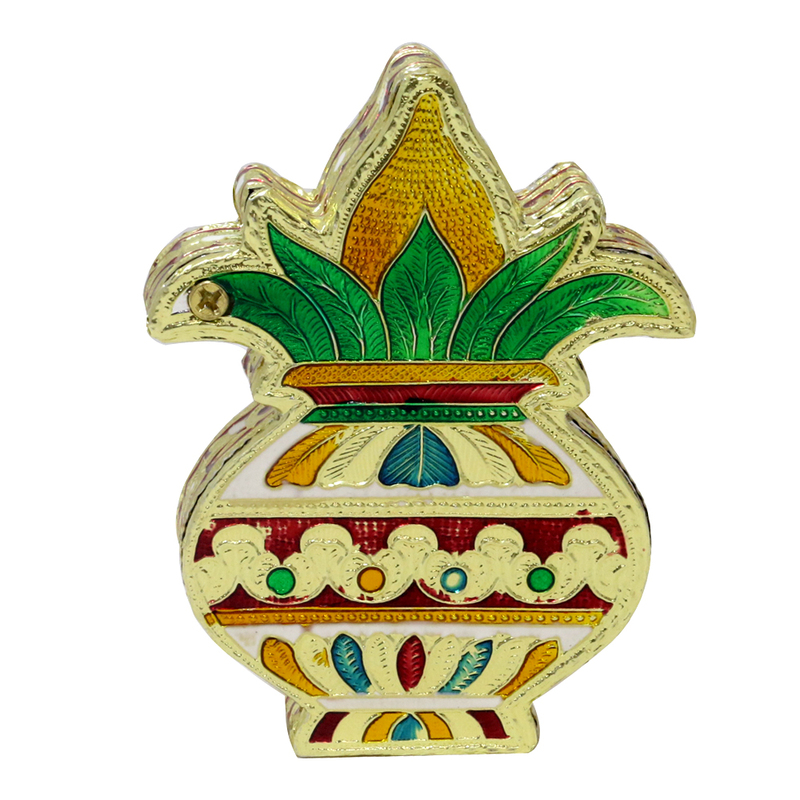 Handicraft ItemsJaipur Handicrafts OnlineKalash shaped wooden small size dryfruit box with meenakari design. Storage is extremely important which is why this dry fruit box speaks of the fine craftsmanship that went into its making. With vibrant hue oozing Read More..out of it, this kalash shaped wood box is going to bring out your gifting game this festive season. Show Less..